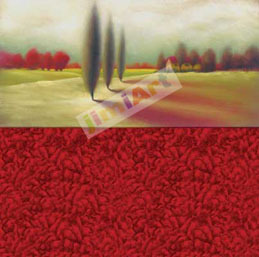 Evergreen II : JimiArt!, excite your soul with art! "Evergreen II" diplays the elegance of the evergreen. The textured lines and rich color is captivating.